Supports white blood cell and natural cell killer cell production. Supports enzymatic activity associated with energy metabolism and tissue synthesis. 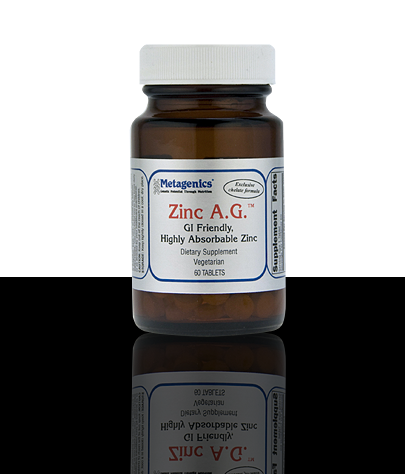 Designed for enhanced zinc absorption utilizing proprietary, patented amino acids.